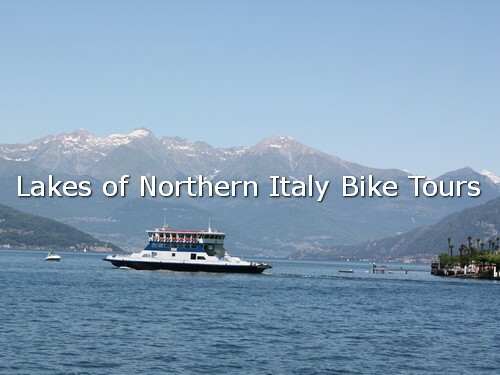 08/01/2018 - Cycle routes on the West coast of Lake Maggiore. 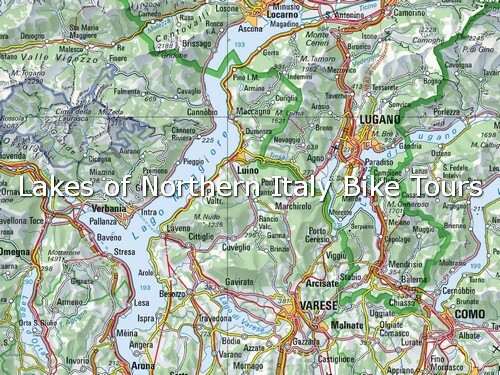 Maps of cycling routes for roadies on the west coast of Lake Maggiore and the area around Lake Orta. 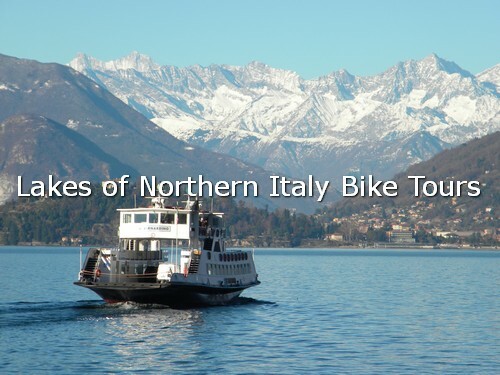 23/12/2017 - Navigation on Lake Maggiore: Northern Italy's Lake District. 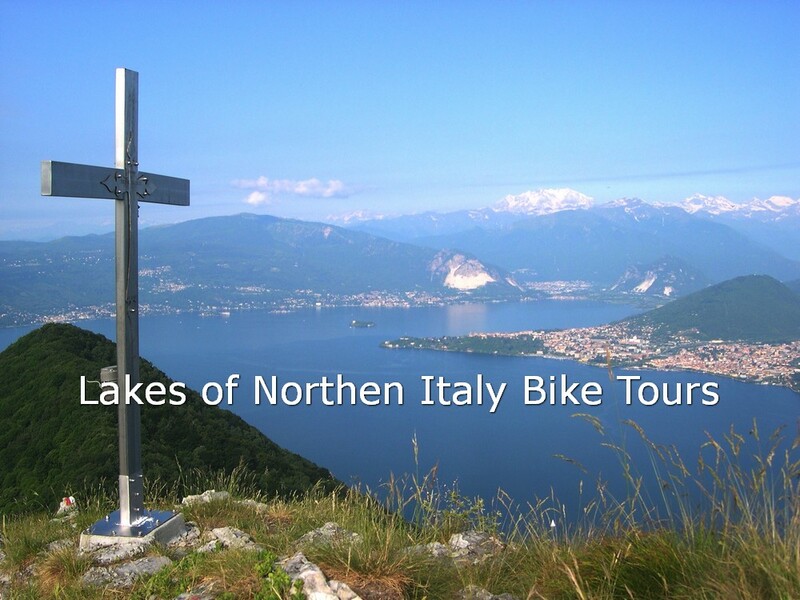 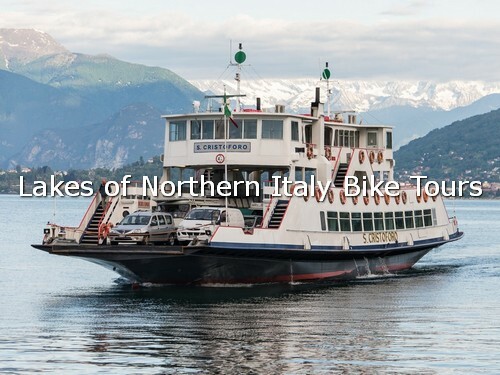 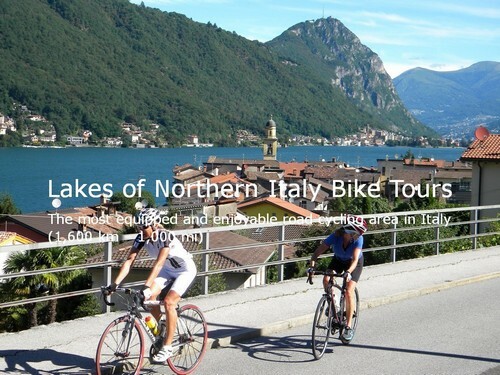 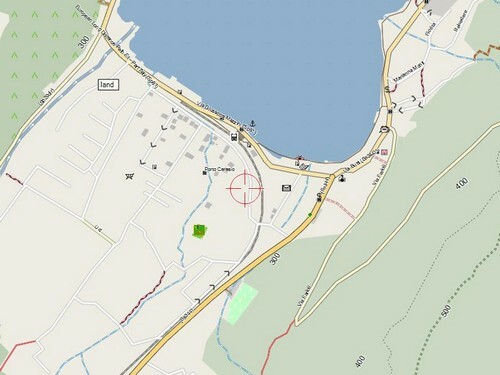 Lake Maggiore Map and useful info on how vistit Lake Maggiore and its Borromean Islands with your own bike during your cycling holiday. 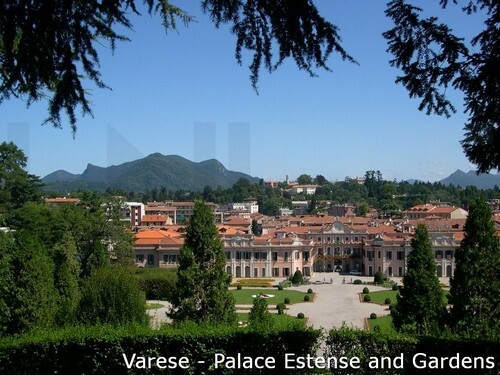 24/11/2017 - Varese hosts two Gran Fondo in 2018. 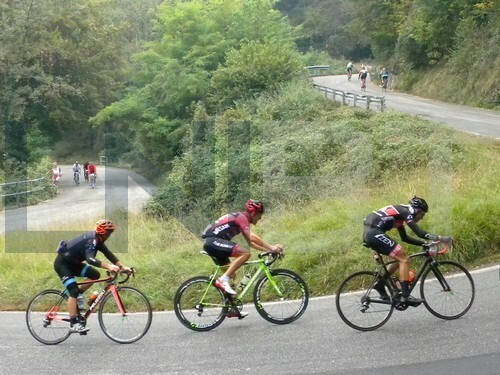 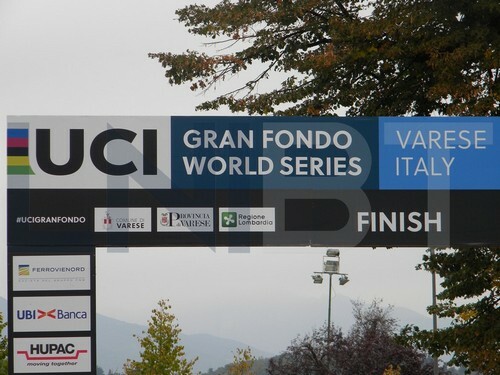 UCI Gran Fondo World Championships and UCI Gran Fondo World Series Tre Valli Varesine. 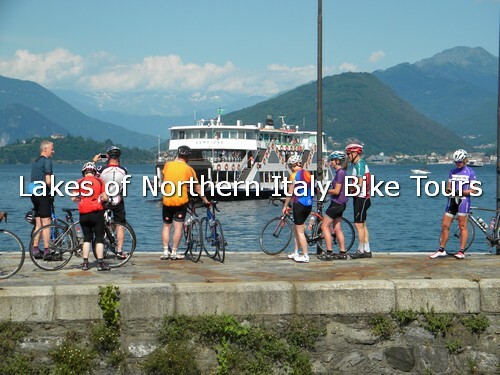 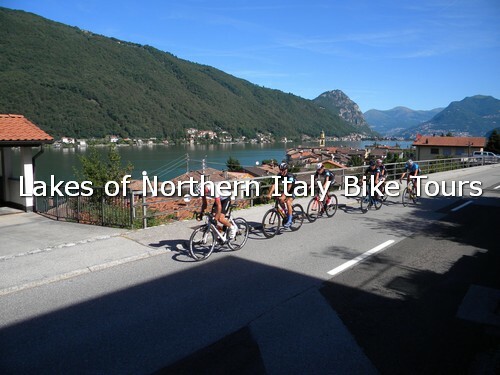 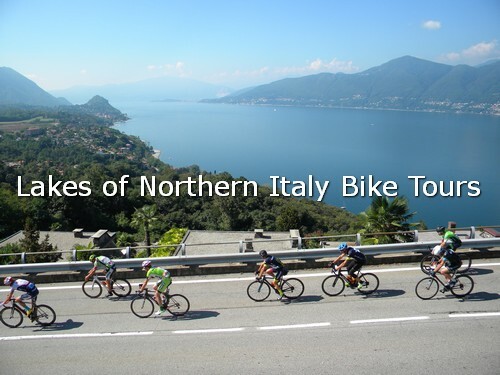 We can summarize in 25 points what happens during our rides in Northern Italy's Lake District.